Experienced security experts in Newry, Northern Ireland. The success of a business depends largely on the security system established within the organisation. No company can solely rely on insurance companies for losses incurred due to security failure. 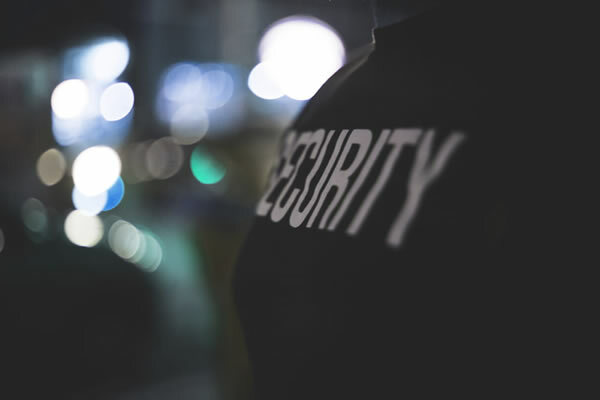 If you own a business or a commercial property, it is essential to employ a dependable and experienced security company to take care of the security requirements of your premises. 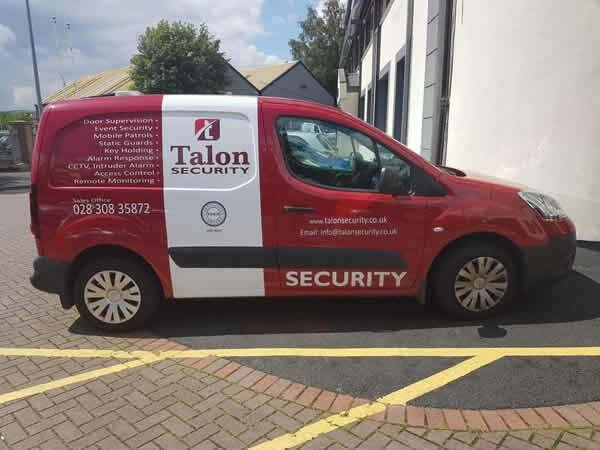 Talon Security Limited is a highly reputable security company in Newry offering exemplary service to areas across Northern Ireland and the U.K.
We work very closely with large business organisations and hotels to ensure that all their security needs are met within their operations. 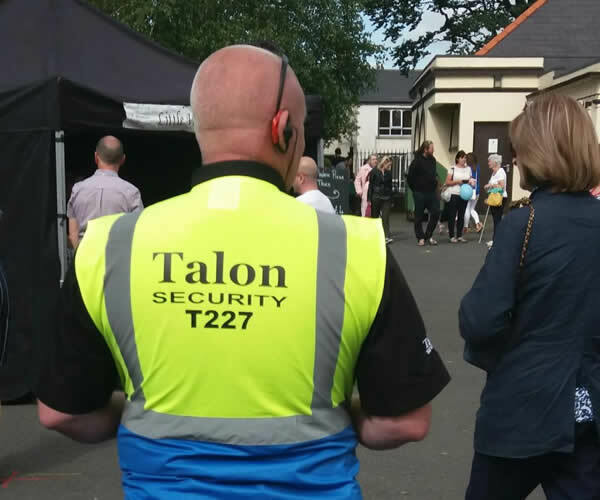 You can hire Talon Security for contract based, standard services or for one off events.